The SoundLink Mini Bluetooth speaker II delivers full, natural sound with dramatically deeper bass than you’d expect from an ultra-compact speaker. It also features a built-in microphone for taking calls, and makes easy wireless connections any time, anywhere. Big sound--with deep bass--for a full-range listening experience.Use the charging cradle that shipped with your speaker. 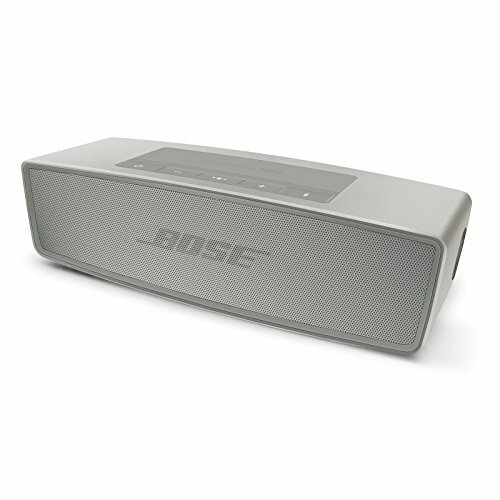 This speaker is not compatible with the SoundLink Mini Bluetooth® speaker's charging cradle.